Universidad de Chile, Bachelor in Juridical and Social Sciences, 1999. Xavier Guijón is a partner of Mena y Guijón. Mr. Guijón was sworn in as lawyer in 2004. 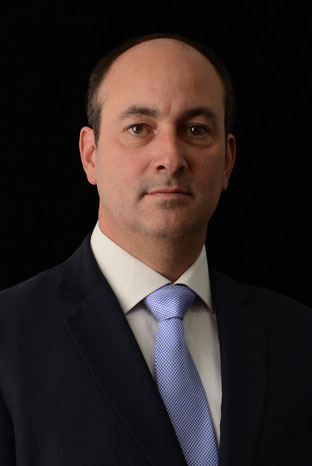 Xavier Guijón works in the areas of corporate and tax law. In the latter field he advises national and foreign companies, both in matters of investment and operations, and also natural persons in planning the structuring of their assets and inheritance issues. He has also vast experience in matters of foreign investment, especially of German and Austrian companies, an area in which he has actively participated. Mr. Guijón is a Tax Law assistant and a visiting professor in the Comparative Commercial Law course, both at Universidad de Chile’s Law School. He is a candidate for a Master Degree in Tax Law at Universidad de Chile. He has also a technical degree in foreign trade. Languages: Spanish, German and English.